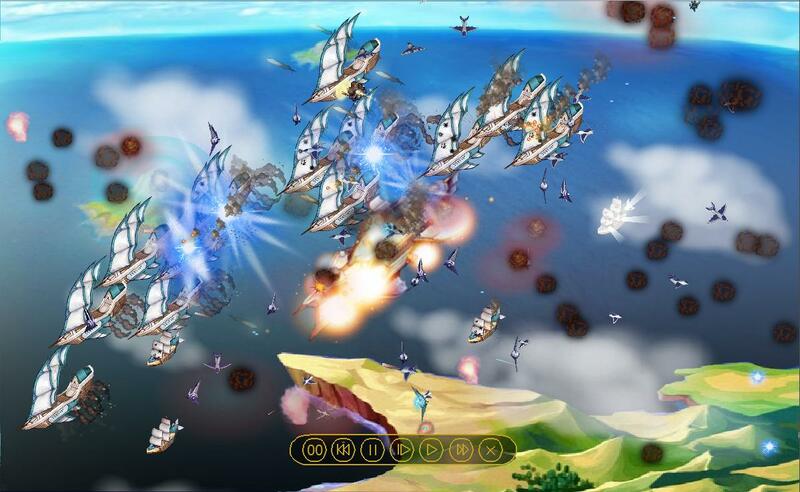 Freesky Online is a fantastic browser based Role Playing Game that is based on battles in the sky between fierce and powerful airships. 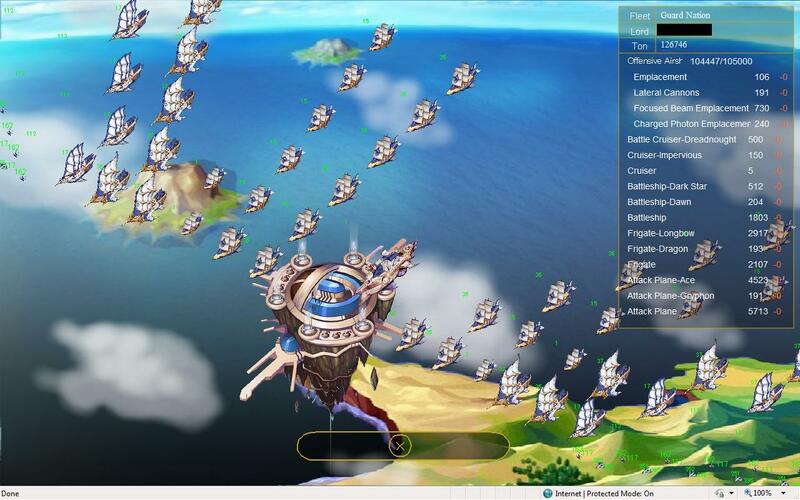 In Freesky Online, you can either create an invincible military empire or become a wealthy commercial empire. The distinct RPG elements and the perfect SLG strategies will bring you a unique gaming experience. FreeSky Online is different from traditional network games. You don’t need to waste a lot of time tirelessly killing monsters to level-up, instead you only need to spend a little time each day on production, battles and other operations. Your resources and castles will level-up according to your development plan so you can enjoy the game without the hassle usually associated with online gaming. 1. You don’t need to be online at every moment clicking your mouse or tapping your keyboard to operate the game. 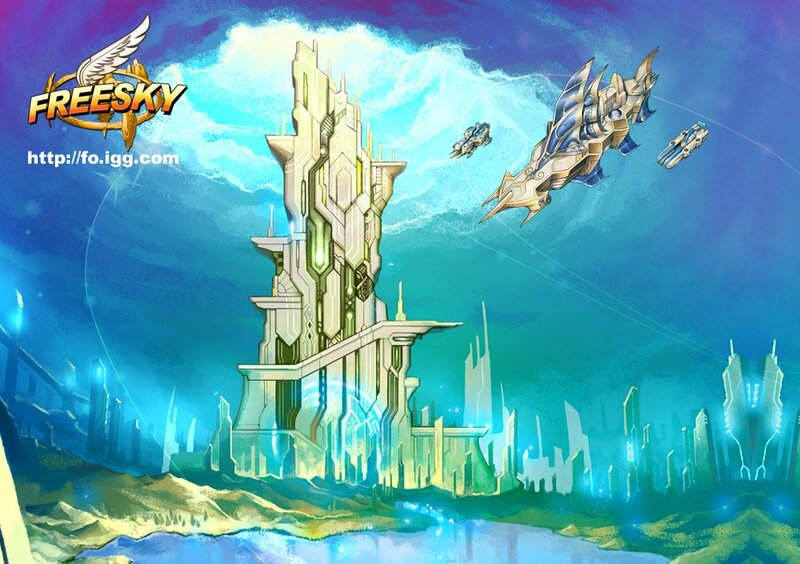 In FreeSky Online , when you build resource fields, your city’s resources will accumulate according to the normal passage oftime whether you are online or not. Construction, hardware production and skill studies do not occur simultaneously. The system will alert you of any task completion. All tasks will be carried out automatically, according to the schedule arranged by the system, even if you close the game. The real fun in “FreeSky Online” comes from building your own castle. Once you’ve built a castle, you can build processing factories to produce hardware and increase your resources by constructing source-fields outside your city. 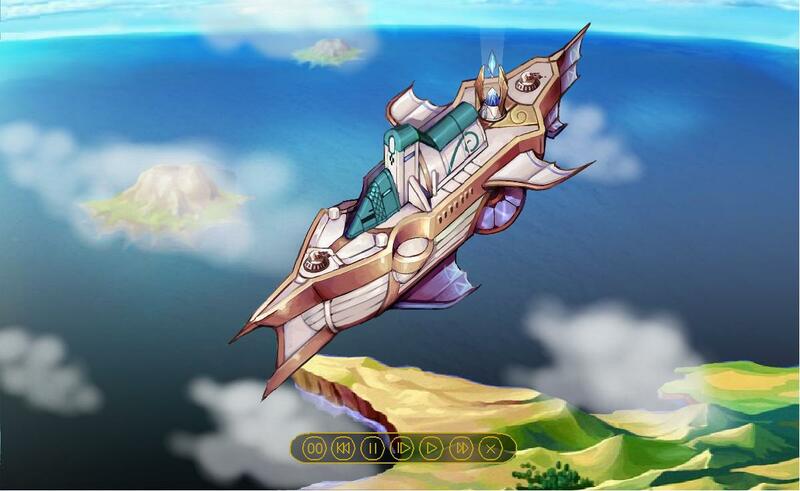 You can study various sciences and technologies to make production more efficient and employ heroes to manage your city. You can also establish new cities to expand your empire. 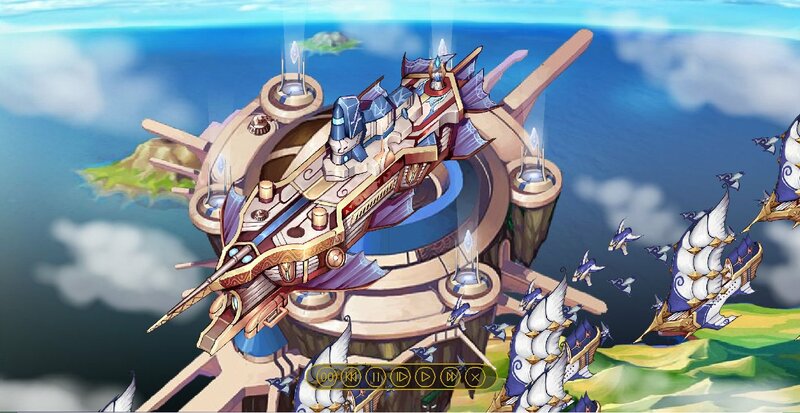 In “FreeSky Online”, you can use the hardware you produce to assemble a range of airships, for example, a mighty imperial flagship, attackers, cruisers and defensive warships. Enjoy the thrill of battle as you take on NPC fleets with your own powerful forces and order them to occupy cities and win your battles! The Alliance plays an important part in “FreeSky Online” and adds to the overall enjoyment of the game. Buy or sell goods in the Alliance market, command fleets to attack or defend others within your alliance and occupy the NPC zone together. Eventually, you will be able to build your own Alliance miracle. An Alliance miracle is not only a great honor for your Alliance but it also improves resources and production for all Alliance members! MmoBomb should update this. This game is discontinued and is no longer on the IGG website.